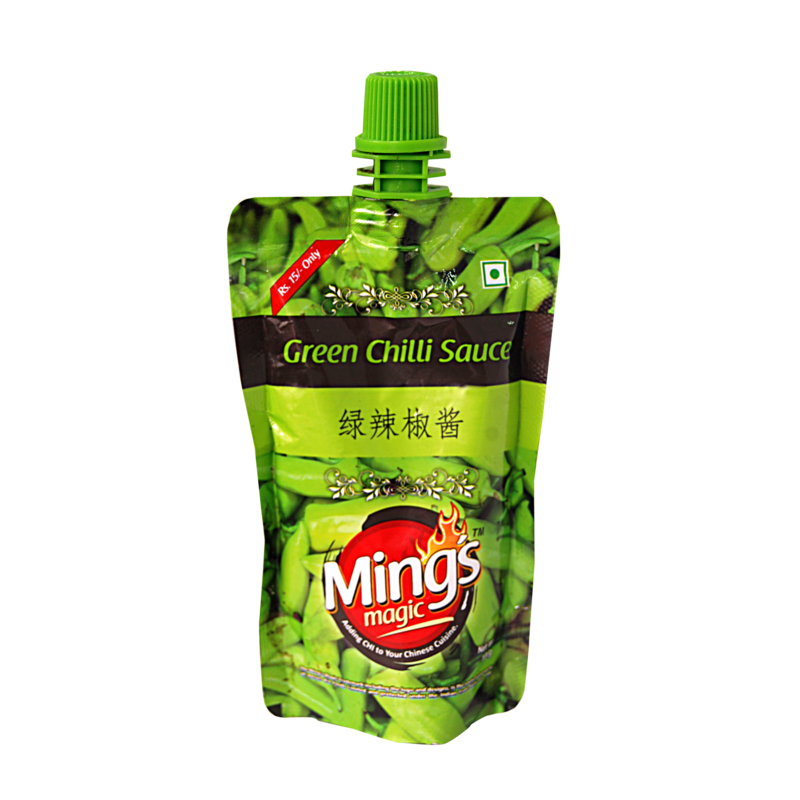 To make your Chinese dish delicious and authentic, you need to add authentic ingredients. 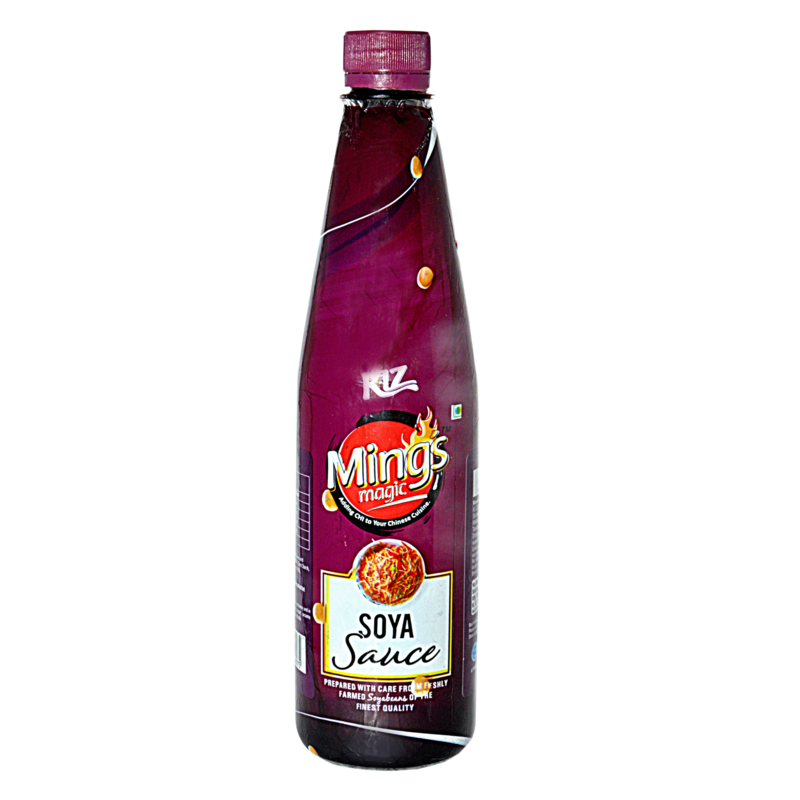 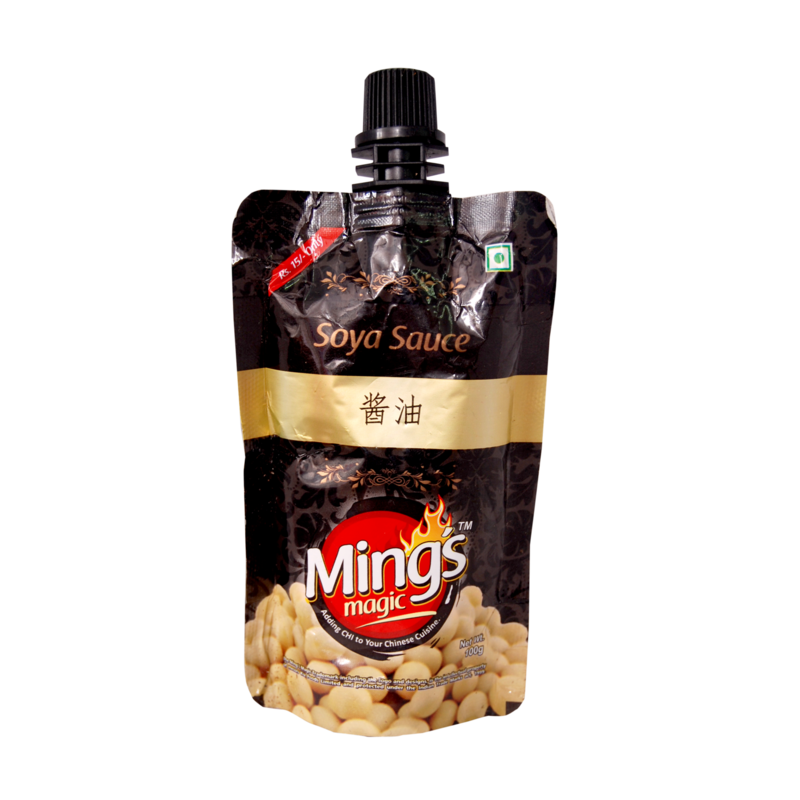 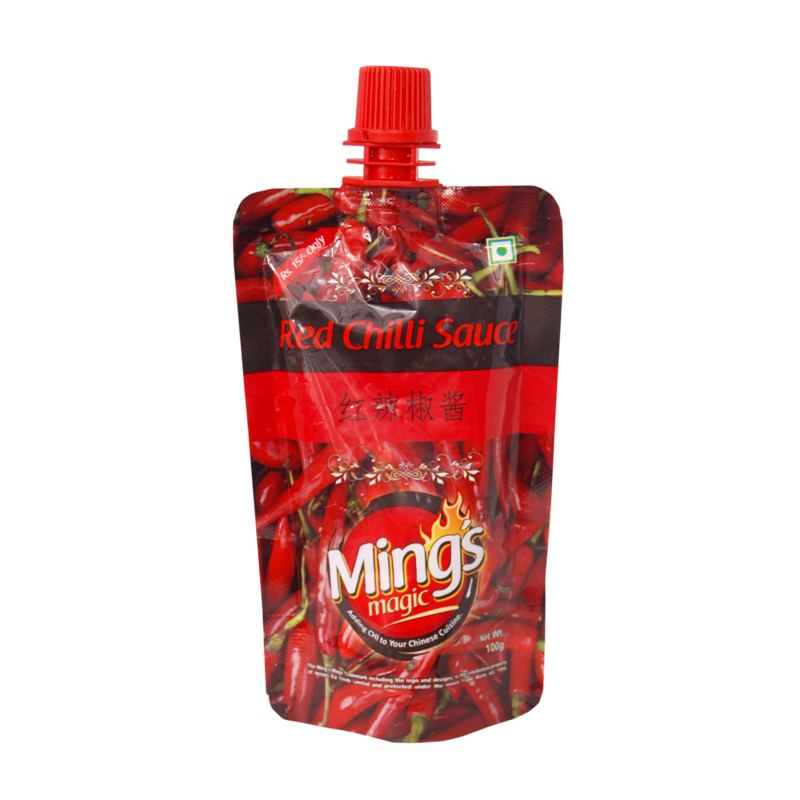 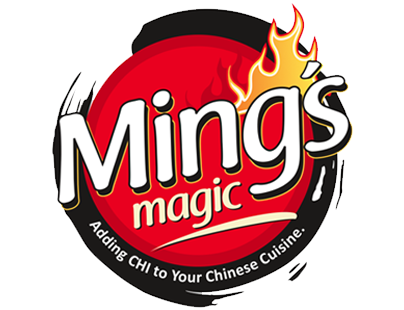 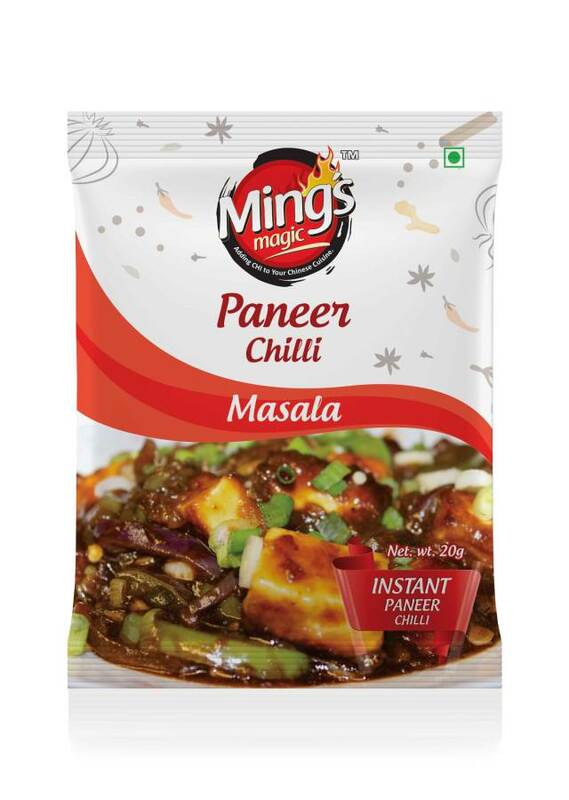 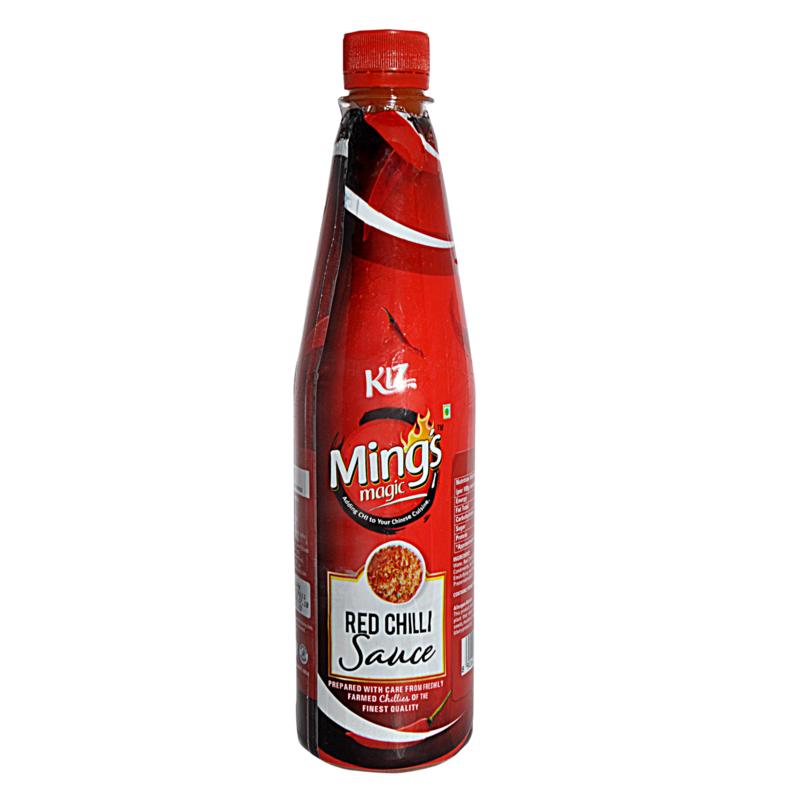 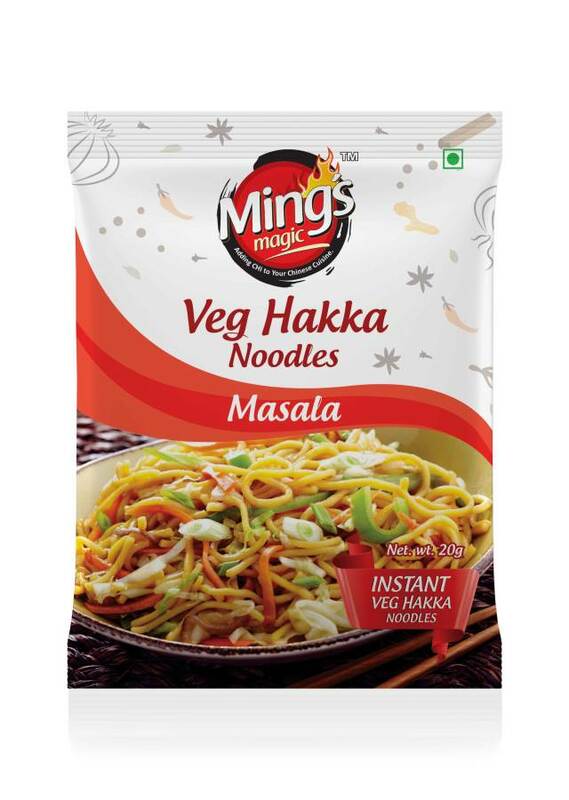 Ming’s Magic adds CHI to your Chinese cuisine through its range of Chinese sauces, chutneys, masalas, and soups. 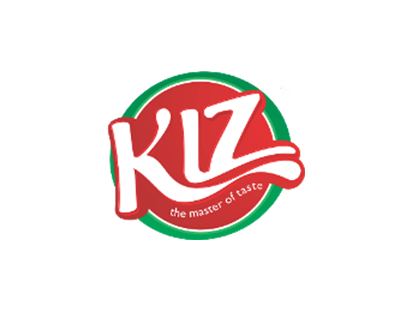 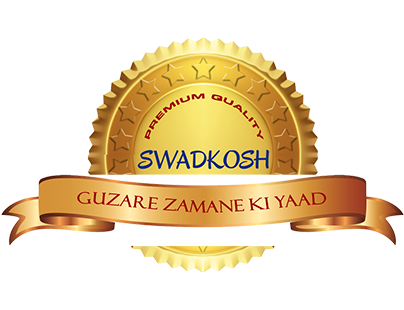 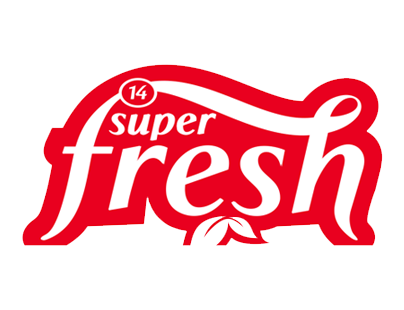 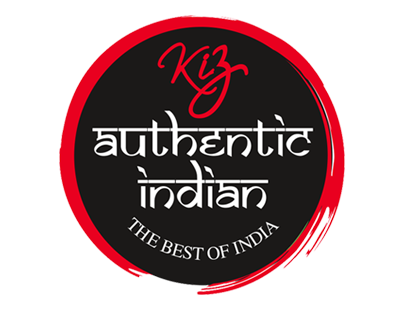 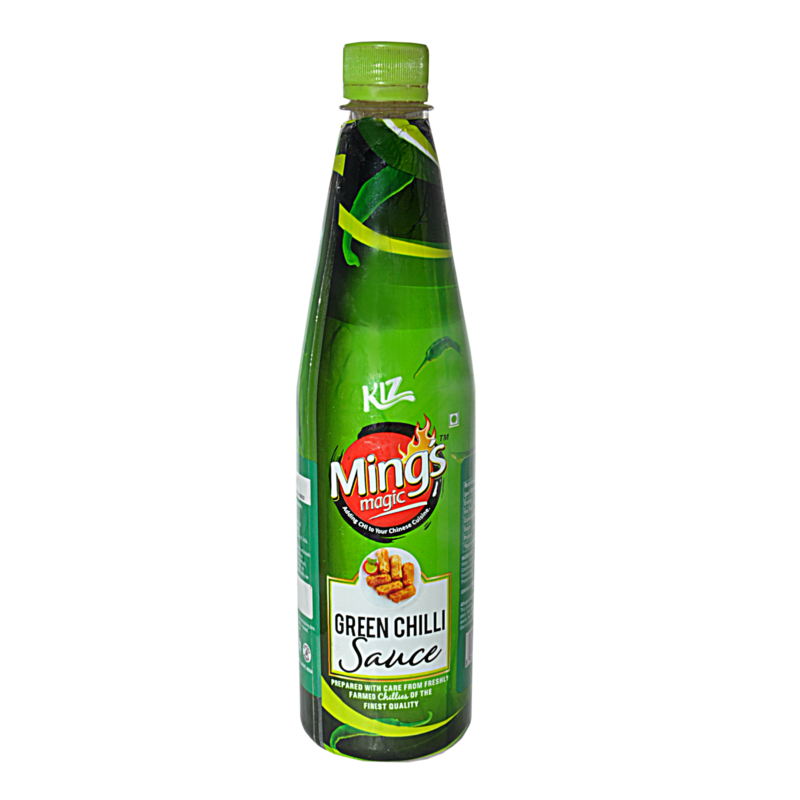 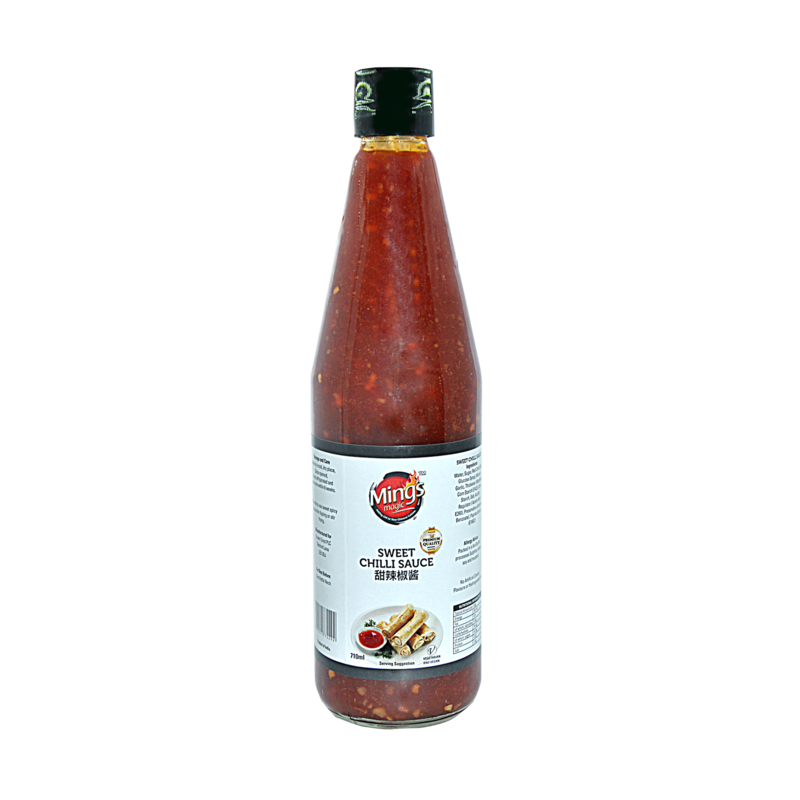 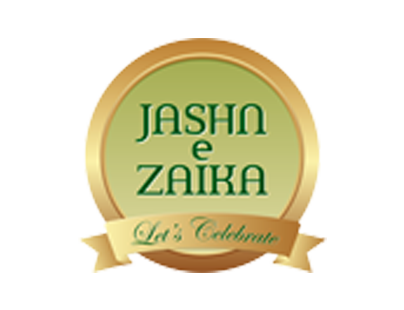 Our range of Chinese sauces includes soy sauce, green chilli sauce, red chilli sauce, sweet chilli sauce, and Schezwan sauce. 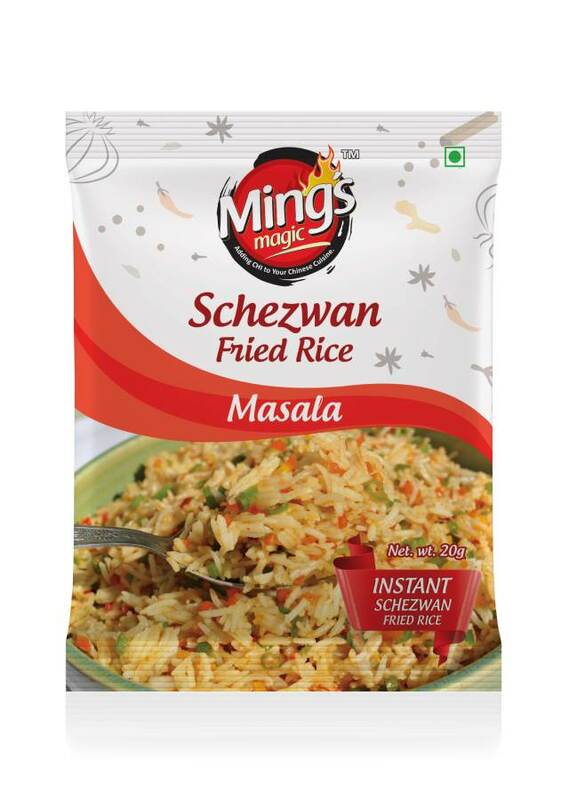 Szechuan chutney is our forte. 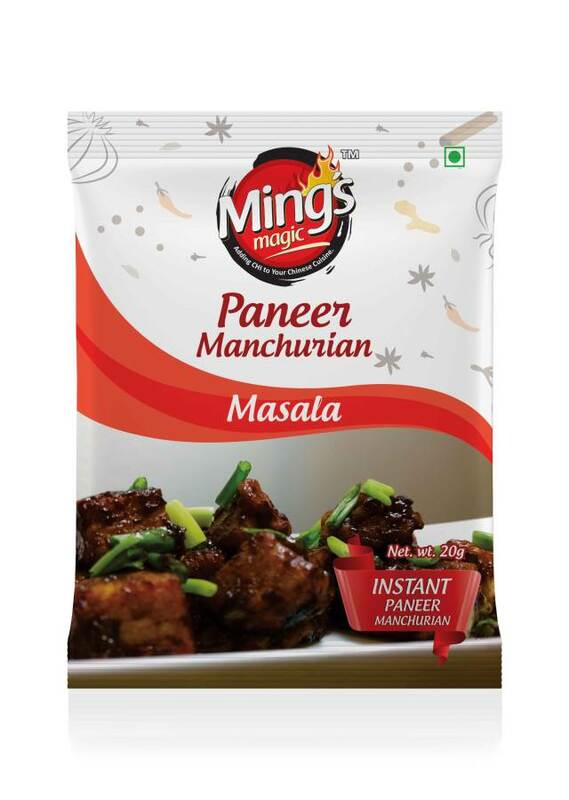 We have included all the five primary flavours (sweet, salty, bitter, sour, and pungent) of Chinese cuisine in our range of Chinese masalas comprising of Szechuan fried rice masala, fried rice masala, paneer chilli masala, and veg manchurian masala. 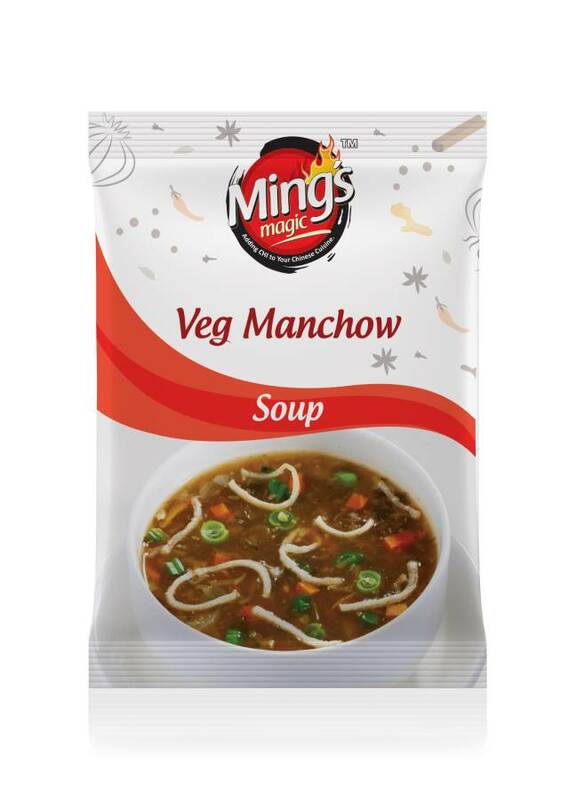 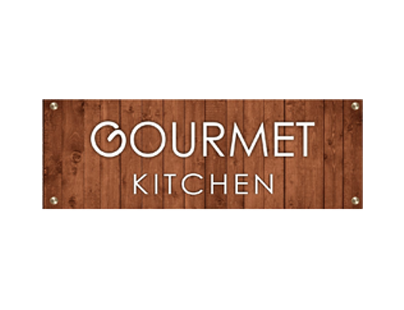 We have also incorporated a gamut of Chinese soups like hot and sour soup, Szechuan soup, Manchow soup, mix veg soup, sweet corn soup, and tomato soup to keep the heat and delicate flavour lively and bring out the magic.